There is a lot of misinformation about car repossessions. Many consumers believe if they voluntarily turn over their vehicles when they are having trouble making their payments, they won’t have to pay off the balance on their car loans. Consumers need to understand that returning a car “voluntarily” will likely still be reported as a “repossession” to the credit reporting bureaus. The finance company will sell the car after you turn it in and hold you liable for the difference between the sale price and the amount of the contract. This is especially important to consider if you have a high interest rate loan on a used car. 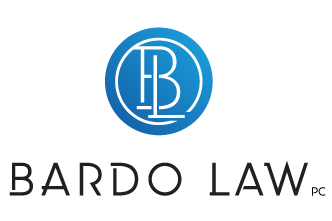 If the used car doesn’t fetch a good price at sale, the outstanding unpaid balance could be quite large, and you could end up being sued in court to pay the difference. So what can you do? First, pay close attention to your mail. The finance company is required to send you important paperwork regarding any post-repossession sale and your rights to reinstate the contract. If you don’t get this paperwork, you may have a good defense to a potential lawsuit down the road. If you do receive it, make sure you verify that the sale price was reasonable by checking out Kelley Blue Book values at http://www.kbb.com/. Also, be sure you aren’t being charged inflated storage or repossession costs (especially if you turned the car in yourself). Consider looking for your own buyer as well. If you can find someone willing to pay a fair price, it may reduce or eliminate the balance on your loan account. 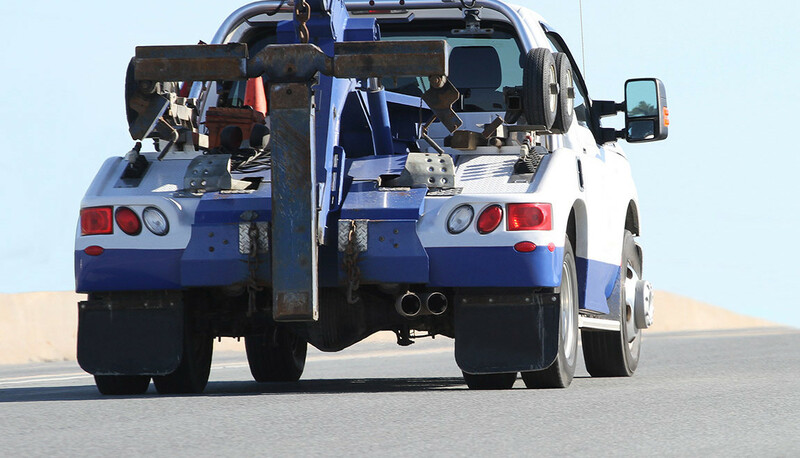 Finally, keep in mind that if you turn over your car to a repossession agent, make sure to get that agent’s contact information and business card. In Illinois, repossessions must be reported to the Illinois Commerce Commission and all agents must be properly licensed. See https://www.icc.illinois.gov/collateralrecovery/ for a copy of the applicable regulations. Repossessions don’t have to be a nightmare – but don’t be caught unaware of their consequences.